Lowe’s will shut down its Iris by Lowe’s Home Automation platform on March 31, according to an email sent to subscribers on Thursday. As part of the shutdown process, customers will no longer be charged for service after January 31, and they’ll be compensated for purchased devices that operate only work on the Iris by Lowe’s platform. The announcement follows Lowe's unsuccessful 2018 effort to sell off Iris as part of a restructuring effort led by new CEO Marvin Ellison. Lowe’s plans to continue selling smart home products in its stores, however, and in select locations through a partnership with B8ta, which operates store-within-a-store showrooms. Lowe’s first smart home system debuted in 2012, and the company replaced that platform with a second-generation hub three years later. 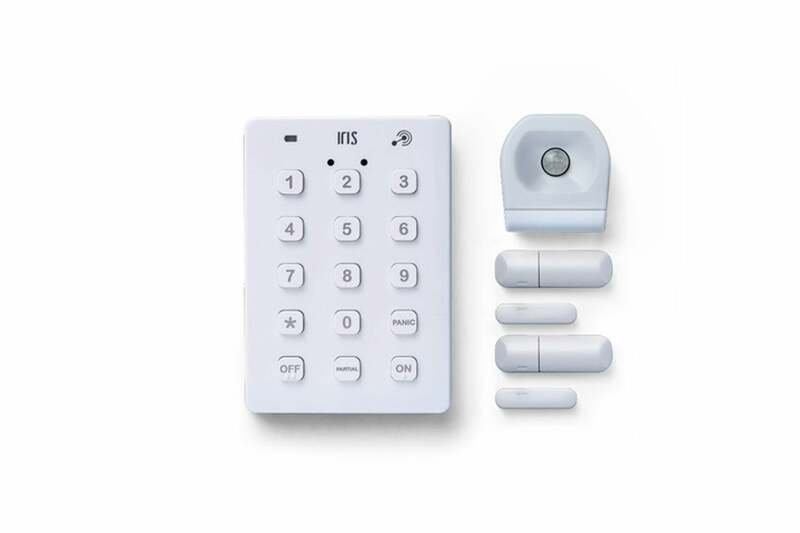 Iris by Lowe’s was always hobbled, however, by the nature of its being a somewhat closed ecosystem in a world where DIY smart home owners want to mix and match components from different vendors. While Iris had all the devices you’d want—including security cameras, sensors, smoke detectors, and more—Lowe’s made it too difficult to add products that Lowe’s didn’t sanction. 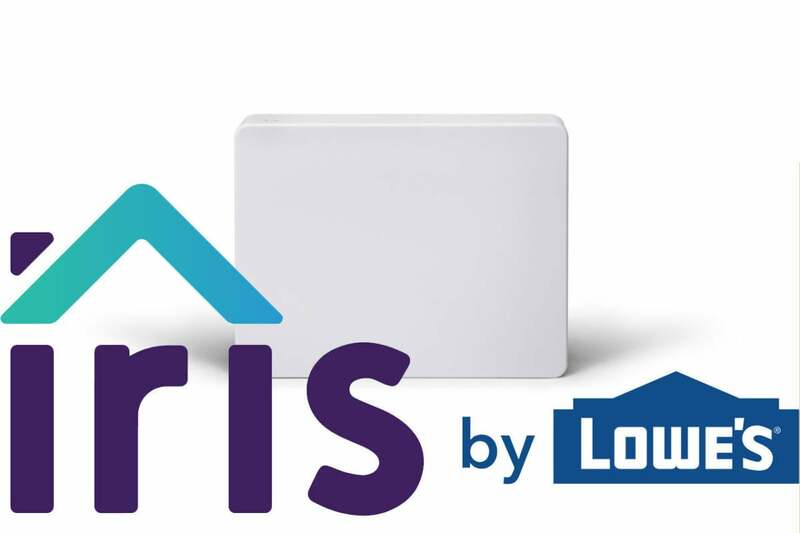 Lowe's says it will will compensate Iris by Lowe's customers who purchased smart home devices that cannot be migrated to another smart home platform. Many of those devices were built using the same technologies that power other smart home platforms, but they were tweaked in ways to render them proprietary. Lowe’s made promises about expanding support for third-party smart home products, but dragged its feet for much too long. Here are just a few examples: It took Lowe’s until late 2017 to support Philips Hue smart light bulbs and Nest’s third-generation thermostat, and it didn’t support Lutron’s Caséta line of smart lighting controls until 2018. “Redemption” will come in the form of a prepaid Visa card, according to the email. We have reached out to Lowe’s for additional information and will update this story when we receive it. This story, "Lowe’s will shut down its Iris by Lowe’s smart home platform on March 31" was originally published by TechHive.